John Bolaris of Philly.com commented today that, because of the unusually cold and stormy winter we’ve just endured, we are due for a pretty bad and prolonged allergy season. 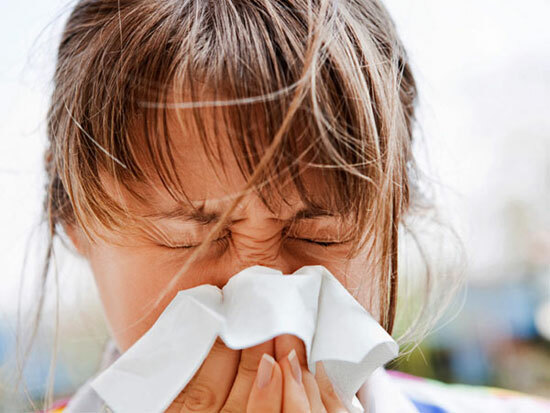 Dr. Jennifer Ashton of ABCNews corroborated his thoughts saying “that instead of a gradual bloom, it will take place all at once, setting up “The Perfect Storm” for allergy sufferers. Read the entire article on Philly.com.